The Angels are 6-0 against the Royals this season, but Skaggs has not appeared in any of those games. He last pitched July 15 at the Oakland A's and did not allow an earned run in seven innings of an 8-4 win. 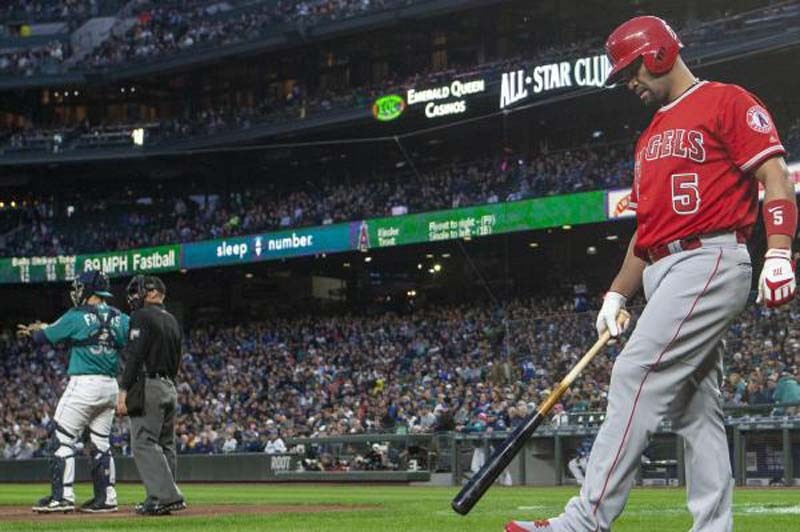 "With Tyler, we've seen a constant growth in confidence," Angels manager Mike Scioscia told the Los Angeles Times. "This guy's worked so hard to get back to where he was and even a little above that now." "It's definitely been a struggle for me," he told reporters after his latest start. "I've given up a lot of home runs this year, so I'm very conscious of that. I'm trying to keep it in the ballpark, because when I do, that's when I have success."